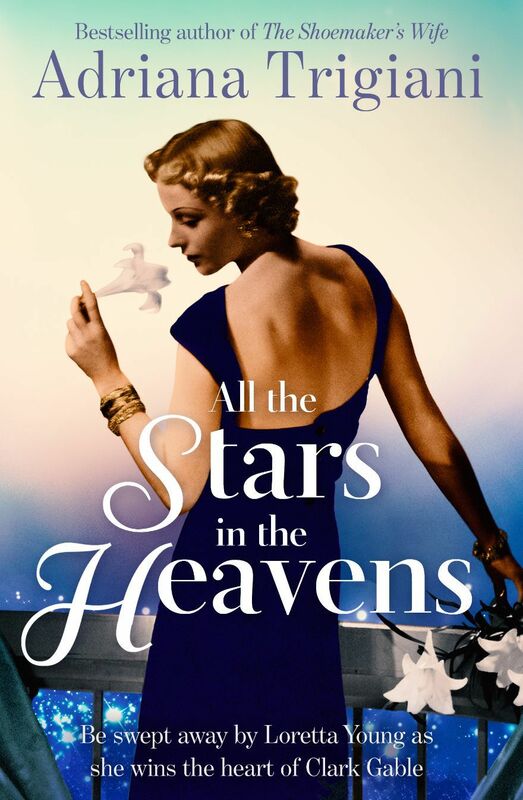 Long-time friend My Weekly favourite Adriana Trigiani takes us back to the golden age of Hollywood with All The Stars In Heaven. This compelling novel follows the fortunes of ambitious young actress Loretta Young and her secretary Alda. They encounter the biggest stars of the day and have many thrilling adventures. The former Sister Alda has been forced to leave her convent and made the long journey that led her to Loretta. The innocent and pious Alda has her work cut out dealing with the scandal and adventure of Hollywood’s golden age. Then Loretta meets the biggest name in town, 34-year-old Clark Gable, on the set of The Call of the Wild. Although he’s 13 years older than her and married to someone else, Clark falls for our heroine. And she returns his feelings. During the decades that follow, Alda and Loretta encounter scandal, adventure, love, passion and loyalty. But then they face the greatest obstacle of their lives… Can their friendship possibly survive? All The Stars In Heaven is a great read. 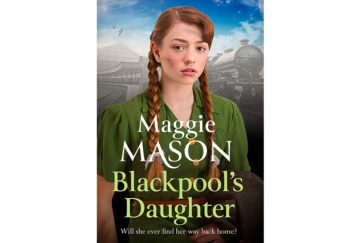 The enthralling tale follows the private lives of some of the greatest stars of the Golden Age of Hollywood as seen through the eyes of an innocent young Italian girl. Alda’s outsider status allows her to bring a fresh perspective to the stars’ dodgy goings on. 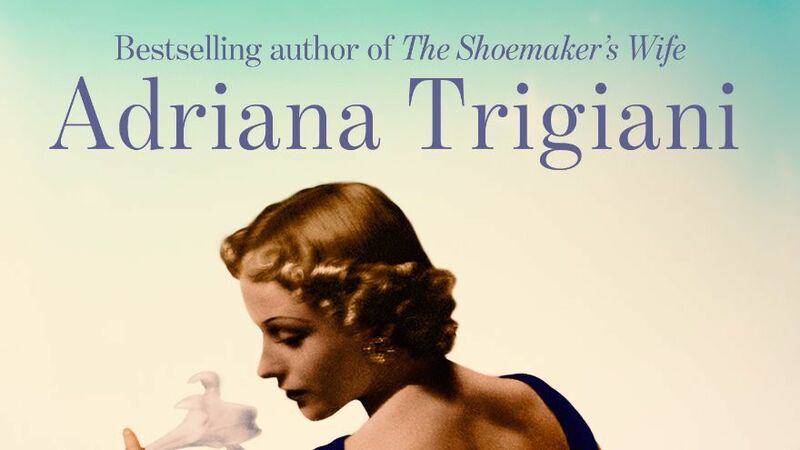 The novel showcases AdrianaTrigiani’s strengths – family ties, romance, adventure and bonds of friendship strained to their limits. She has some wonderful turns of phrase: ‘Gladys… had separated from her second husband, George Belzer, nicknamed Mutt (and evidently thrown out because he had behaved as one)’. 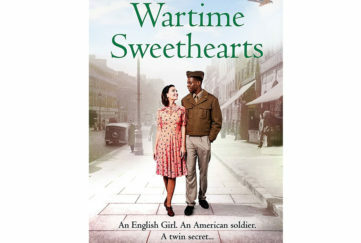 The characters are glamorous yet believable and the plot rattles along at a satisfying pace. 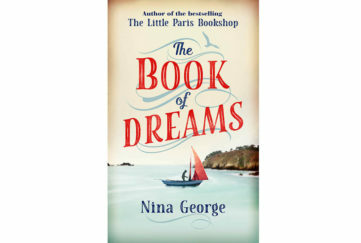 Suffice to say, your reviewer sat up until the early hours of the morning to finish it because she couldn’t put it down!